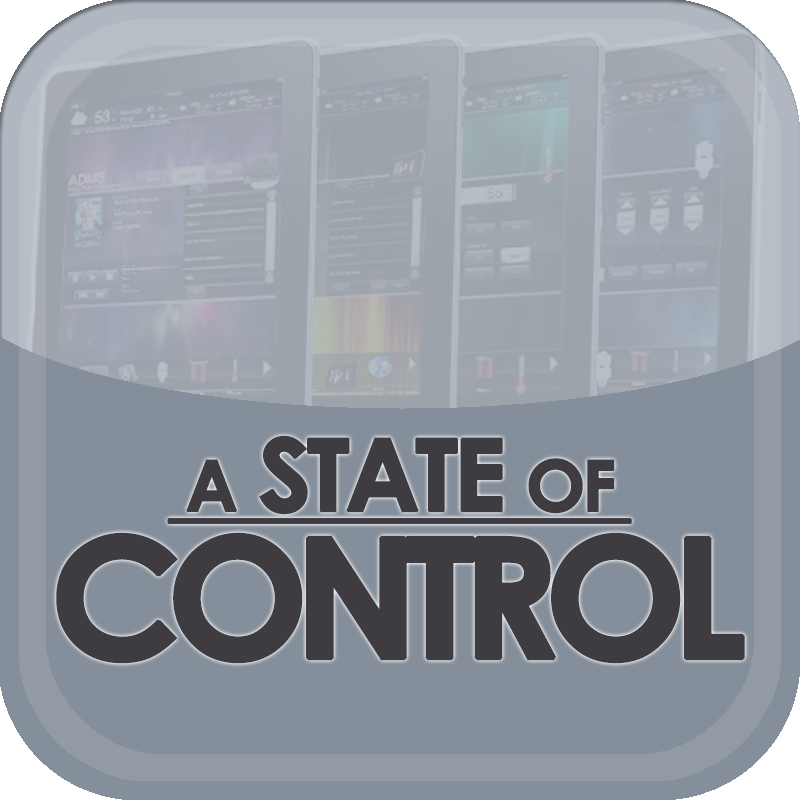 A State of Control 44: AVIXA pivoted from InfoComm International highlighting the “experience”; the Audio Visual and Integrated Experience Association. Our panel discusses what ProAV programmers can do to enhance the user experience. Have you experienced an excellent user interface in control? There has been a bit of talk about experience in the audiovisual industry lately. The end users are asking for more intuitive interfaces, InfoComm changed their name to AVIXA which includes experience.On this episode of A State of Control, our panelists discuss how to deliver a great user experience while also maintaining a level of quality to the control system.